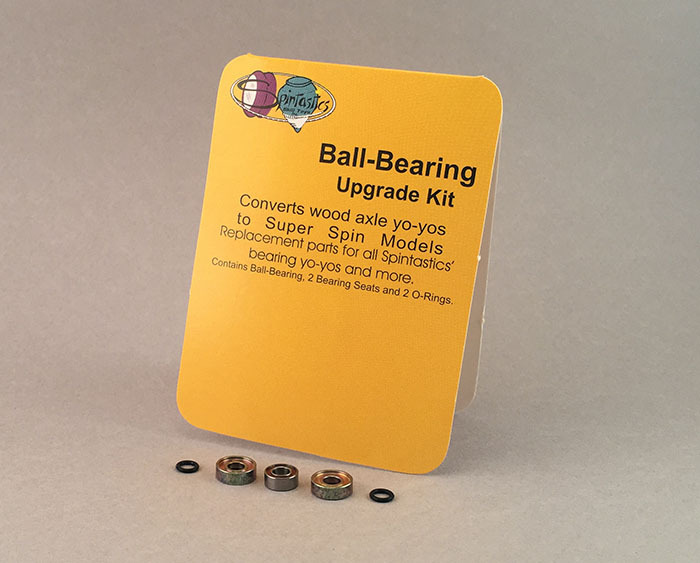 Ball-bearings allow your yo-yo to spin a lot longer. This will ONLY fit the Manta Ray yo-yo. Replace the wooden axle with the ball-bearing parts in the correct order, and it will increase the spin time 2-3 times! See the video below to learn how to install the ball-bearings. The narrow ball-bearing can be used to replace your lost or damaged bearing from your Inferno FS yo-yo. Using this ball-bearing will make your yo-yo "tug" responsive. 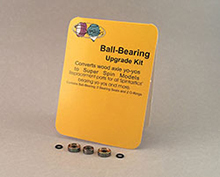 The wide ball-bearing can be used to replace your lost or damaged bearing from many yo-yos. This can also be used to make your Inferno FS yo-yo into a "bind" responsive yo-yo. This longer axle can be used to replace your lost or damaged axle from the Zipper yo-yo. • Fits: Inferno FS, Zipper, Fusion, and Flyer yo-yos. For players who can throw a 3-5 second sleeper with a wooden axle Manta Ray yo-yo and get it to return to their hand. 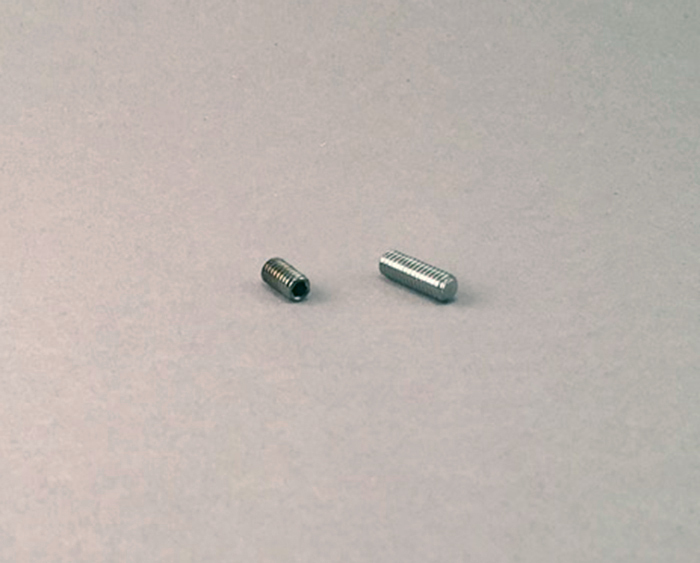 For replacement of lost parts or upgrades to your current yo-yo.